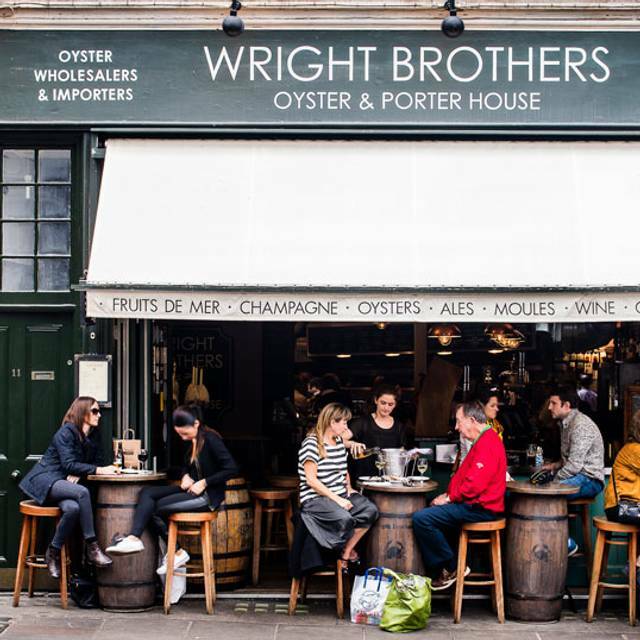 You must make bookings at least 5 minutes in advance of the time at Wright Brothers Borough Market. Borough Market is the original Wright Brothers restaurant. It’s intimate, informal and never, ever dull. 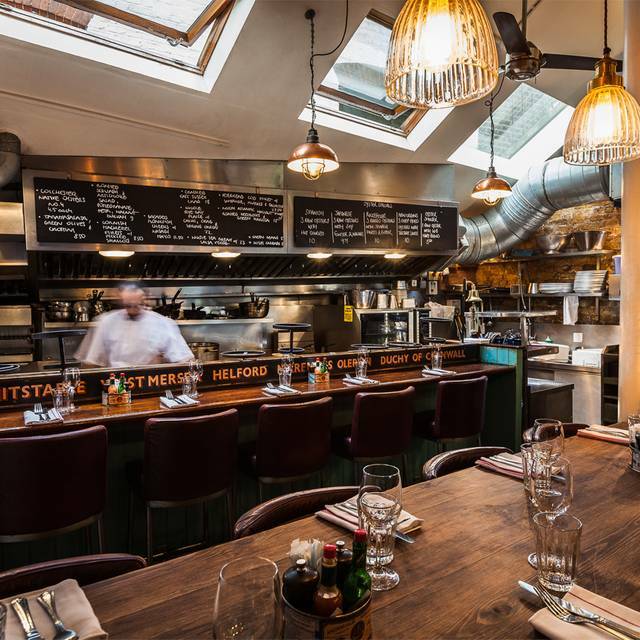 Seating is mostly arranged around a long oyster bar and two shared high-tables which offer views across the open kitchen. 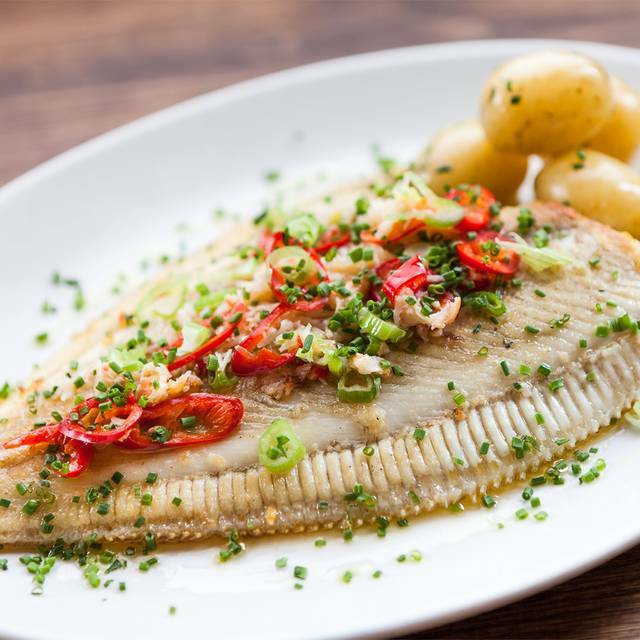 Head chef Rob Malyon’s speciality is great ingredients cooked simply and includes classics such as oysters, fruits de mer, moules marinière, as well as a daily-changing specials board featuring the best seafood and seasonal produce. It doesn't get fresher than this. If you are unable to make an online reservation – please call the restaurant directly. Best oysters we’ve tasted, in a great location!! Can’t wait to go back. Great food, great location, great service. You're paying a bit extra but it is worth it. Everything we ordered was well presented, fresh and totally delicious. The service was super friendly and I cannot wait to go back! We go every year for our anniversary. Great atmosphere. Great oysters! Another great meal at this joint. Particularly enjoyed the dressed crab and fish soup. Yes - but this is the first time I have eaten on a Monday - a day I will avoid in future. The food looked and tasted like it was prepared for the previous Saturday diners. Very dry and tasteless. 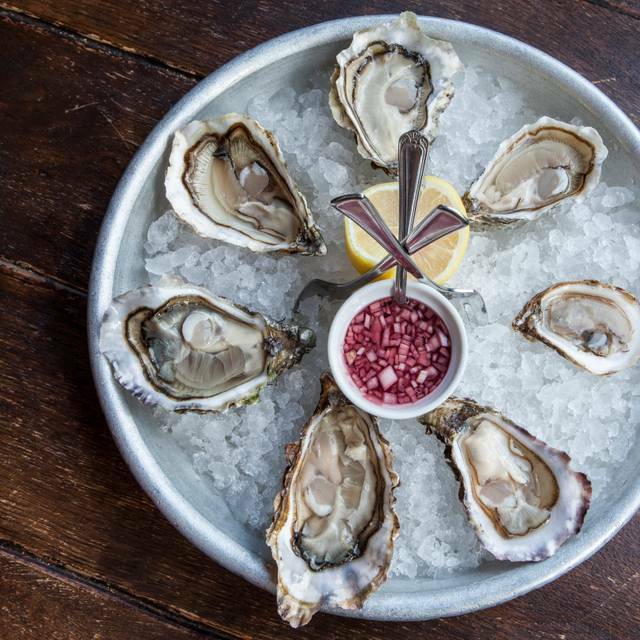 Wright Brothers is a really good quality fish restaurant with an extensive oyster selection on the menu. The place is cosy and the service is very friendly. Very cute place perfect for a date. Amazing customer service specially from Desiree. She was able to suggest the best kind of food and the best cocktails. She was smiling,welcoming,friendly and paid attention to us even though we were the last table to come in and to be served. We were delighted with our night out . The food was extremely good, although my partner's portion of potted shrimps was not exactly generous. The hake was very well cooked and well presented. The ambience is noisy as it's a very busy place, and it's not designed for relaxed eating! Given the basic amenities, I think it is a little overpriced despite the excellence of the food. 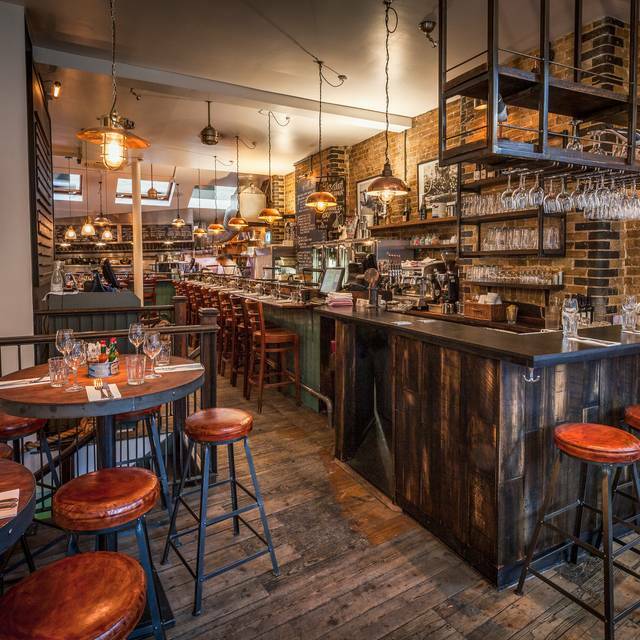 We love this place, sat at the bar watching the staff shuck oysters whilst we drink our wine is just pure enjoyment. The whole crabs are amazing. 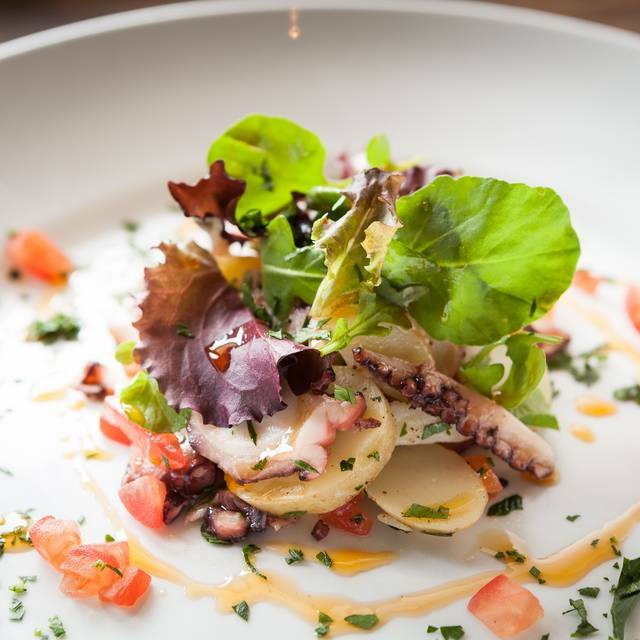 A consistently great, relaxed and informal restaurant with tasty food and a knowledgeable and friendly team. Food as expected but disappointed with the level of service at this price point. They forgot to bring the drinks menu twice and when I finally ordered it took 15 mins to bring me a half Guiness. There were also no cold bottled beers that night as the fridge had broken. I felt they could have offered to take the service charge off the bill or a half pint of guiness on the house or apologise. But nothing. To be fair to the actual waiting staff it looked like there weren’t enough to cope with the capacity. I would recommend it if you like seafood, the service though was very very poor. Group of seven. Simply marvellous. Oysters ! 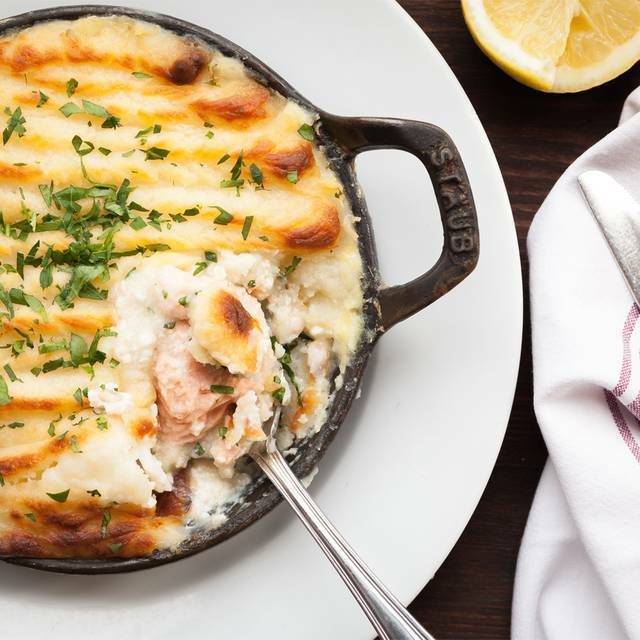 My fish pie was to die for. Super service. Incredible food as always. Will be back again for sure! Lovely friendly staff who endured my Dad's 'dad jokes' with good grace and great humour! They were also very accommodating, making sure that we had a table that had chairs rather than stools so my parents were comfortably seated. The seafood platter was sensational, nothing gritty, everything fresh and beautifully presented. The gin cocktails were delicious and the beer selection was varied. Our waitress also kindly recommended a white wine that would work with all of the main dishes we had ordered. Cheese board was excellent and from the local Neal's Yard dairy round the corner. Was lovely to see the borough market eateries working together to present a wonderfully British menu. Great staff & fantastic food. Excellent menu & wine selection. We love it here, we’d come more often if we lived closer but nonetheless everything was superb as we remember it. Only thing first bottle of wine wasn’t served that cold, would’ve expected waiting staff to suggest another bottle. However didn’t dampen the night, while plaice, prawns & oysters absolutely stunning food we had a lovely night. The service was the thing that would make me go back and recommend to others. We were three women who meet rarely and it was the perfect venue. Our fish was fresh and extremely tasty and the portions were not overwhelming - just right. Our waiter was charming and helpful and patient when we dithered! Service was phenomenal,food was superb,ambience stunning, just a little pricey but it is in the best place and the best city in the World!!!!!!!! Excellent food and the service was outstanding. Would recommend. 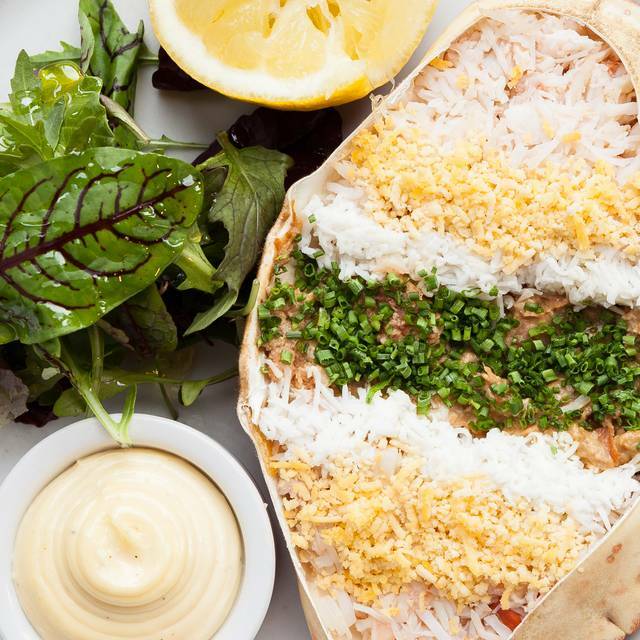 Lovely simply prepared fish and seafood. Speedy service and a great atmosphere. Really welcoming, buzzy atmosphere. We sat looking in to the kitchen, which was great. Food and wine was delicious, service was warm and helpful and overall we had a lovely lunch. I will be going back. Just an amazing meal! 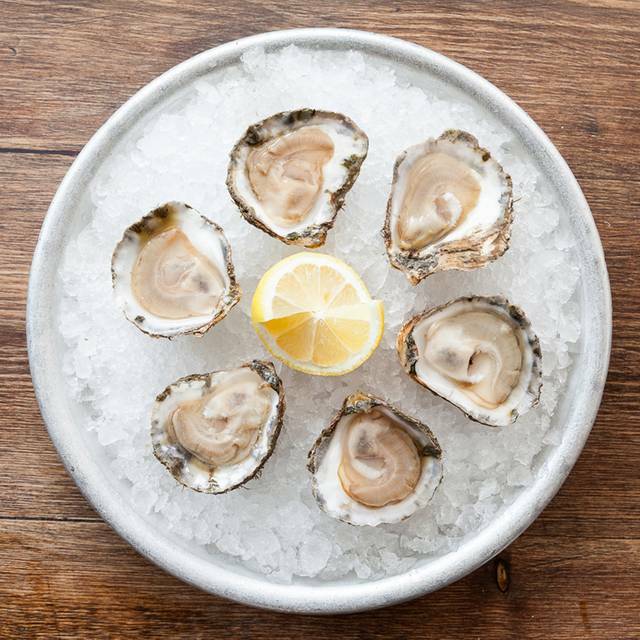 We had oysters ( we did the selection plate with Ireland, England and Channel Islands) and they were great- ( we all loved those from Ireland best)). Fir mains we had the sea bass ( special) , sea bream and mackerel. All were outstanding and memorable. We finished with a cheese plate and chocolate salted caramel mousse- both extraordinary. The Malbec was really nice as well. I can not recommend this restaurant enough- our service was charming and efficient and it was all a great value. We will be back!